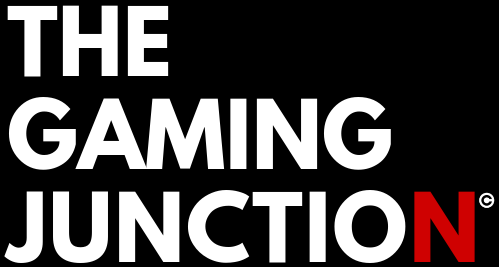 The Gaming Junction brings you the best game titles we enjoyed all this year. The list is so long that I was unable cover all of them at once so I chose some of the best-rated games available on PC, PS4, Xbox One, and Nintendo Switch across the world. No doubt that the return of God of War would bring back all those good memories. Kratos’ return was energetic as expected. 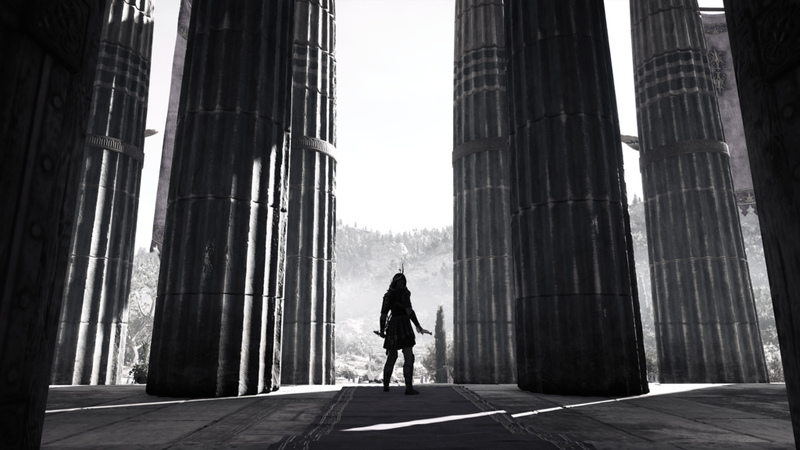 The previous games were based on the central cores of rage and misogyny, building a character that became increasingly difficult to forgive.This year however gave us a Kratos full of regrets and also the desire to seek redemption; flawed and broken, but always trying. 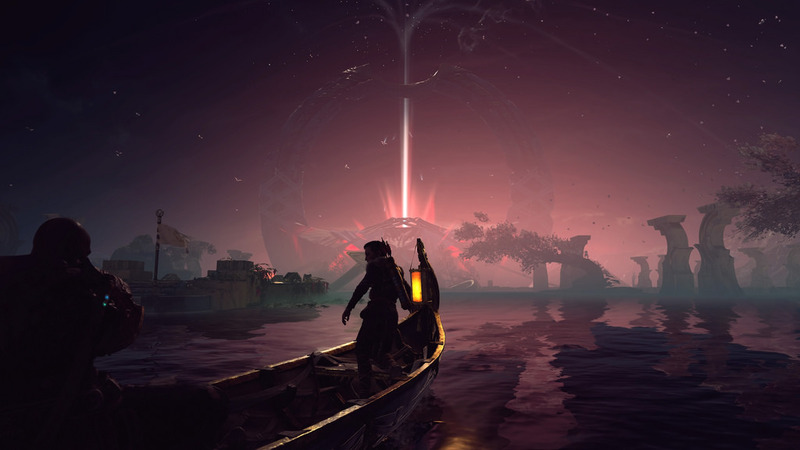 The game brings monsters, gods and incredible spectacle, Kratos’ relationship with his son Atreus - wonderfully realised the rebirth for the character. The moment, when in a one to one with his son, his voice cracking, he whispers “you must be.. better than me” is a moment of sorrow, heartbreaking. Detroit: Become Human is no such game to mess around. Depending on how you play, your decisions will decide the characters fate, revolutions will change the course of history, and the very identity of its three protagonists will be designed in your image. 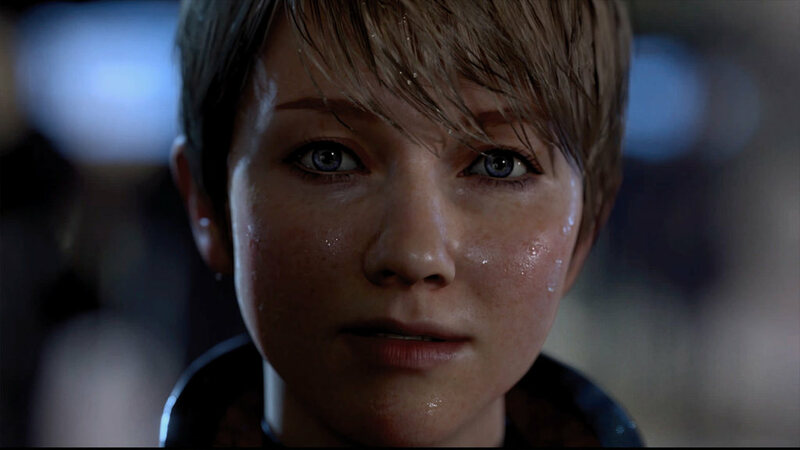 It’s an epic tale that proves few can rival David Cage’s appreciation for directing the narratives in interactive entertainment, on the nose script justifiably attracts mockery. 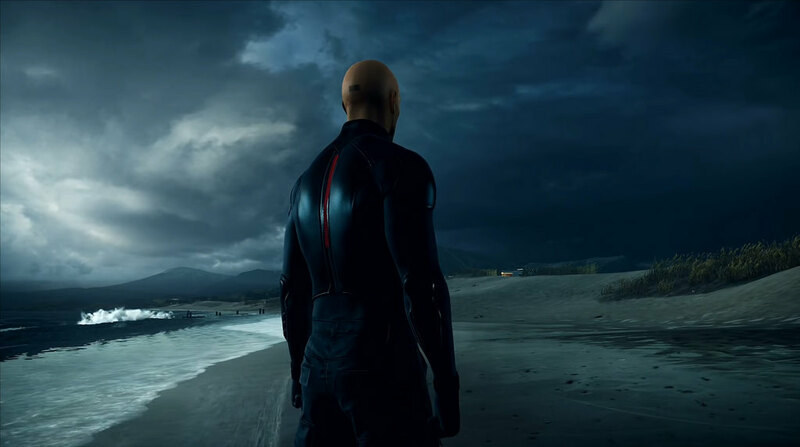 Players will engage themselves in Detroit’s thrilling sci-fi saga, and they’ll emerge the other side with a thirst to play it all over again. Super Smash Bros. is a game worth play. With a huge inventory of 74 characters, including 11 new characters, and more to be available in the upcoming DLC - this game provides staggering diversity to the players. A player can spend hours just to learn the characters. Being available only on the Switch, this game is the best Smash ever. Stages are properly detailed, fighters move naturally, and the KO animations are clearly much more satisfying than ever. 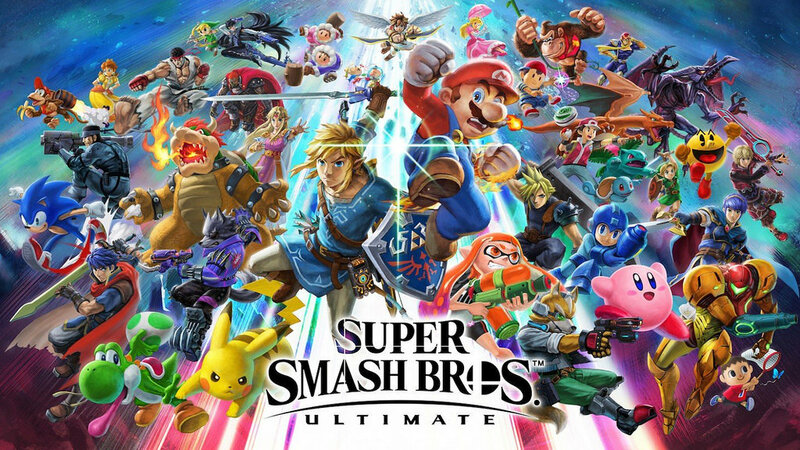 Ultimate also brings a single-player mode called World of Light which uses light RPG elements to craft an unexpected - and unexpectedly compelling - campaign. The PS4 exclusive takes inspiration from Spider-Man's significant history in comic books, movies, television shows and games, Marvel's Spider-Man is something uncommon among different games: it goes toe-to-toe with its lead character's two blockbuster movies this year in terms of value, while not straightforwardly integrating with either. 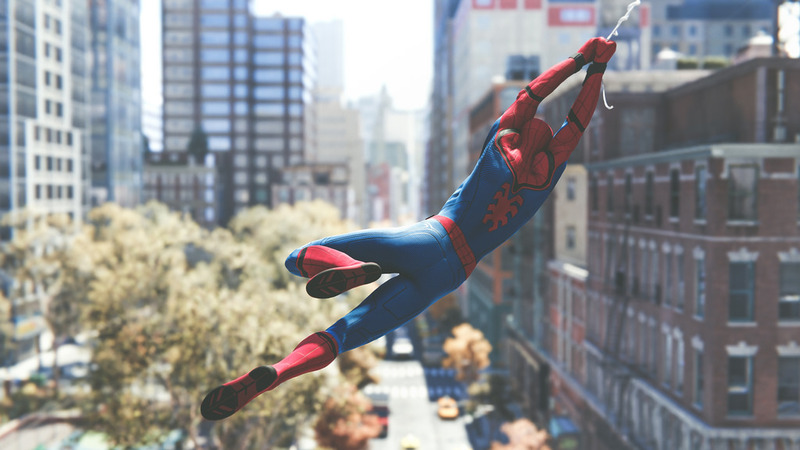 You can play Spider-Man PS4 for a considerable length of time without doing anything, simply idealizing those walkway skimming swings and needle threading curves between structures. When you do really handle the story there's an extraordinary story of evil villains, kinship and treachery loaded up with warmth, humor and some shocking turns. 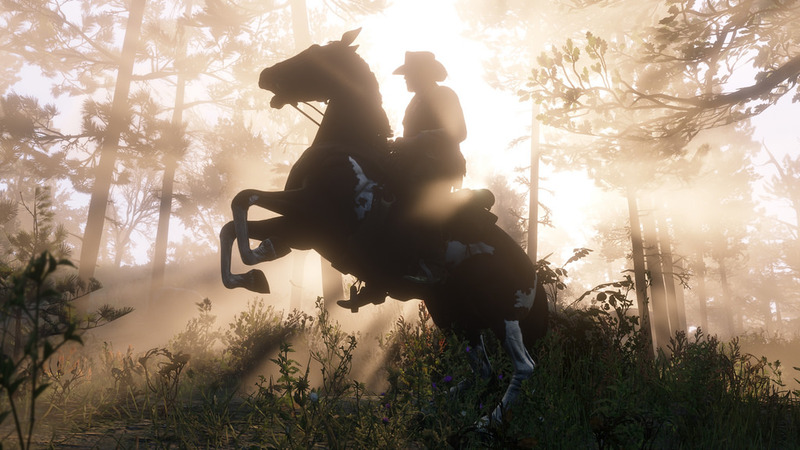 Red Dead Redemption 2 is a game about results where you have just the figment of the decision. Truly, there are a few choices to be made, and those choices will shape your character and your general surroundings. However, probably the most grievous decisions were made for you before the game even starts, abandoning you to manage the aftermath. Furthermore, in light of the fact that it's a prequel to Red Dead Redemption, you additionally (most likely) know how the story closes. Everything that is left is finding what occurs in the middle of and capitalizing on it. With that in mind, you battle against the dreary idea of missions, visit moral situations, and the bother of making the wisest decision. Generally, the disappointment that pressure can cause is additionally what makes the story impactful, and when everything meets up, your exertion isn't squandered. 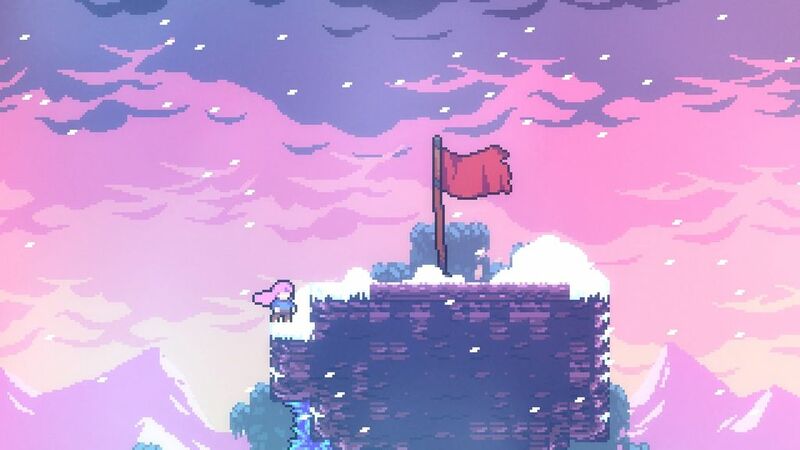 Celeste is a testing platformer, in the line of Mario or Meat Boy, however outstandingly, it incorporates instruments to alter and mitigate the trouble. You can moderate the game speed, turn on invulnerability or skip parts. Thorson's game doesn't pass judgment on players for how they encounter his function. What's more, for the individuals who need an increasingly troublesome affair, collectible strawberries are tucked all through the universe of Celeste, commonly in shaky spots, inciting profoundly talented players to seek after test for no more prominent reason than "it's entertaining." 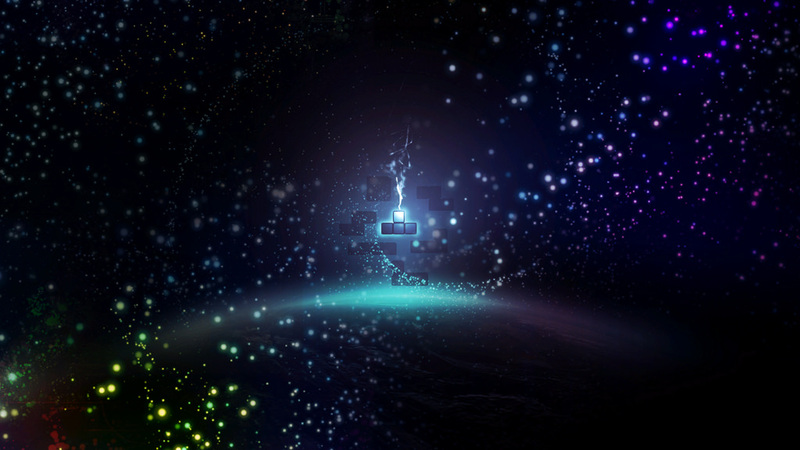 Tetris Effect wants you to experience it. The game brings the classic Tetris with lots of music and light. Every turn and drop of a puzzle piece cues a wind-blown chime, a tinkle of jazzy piano keys or the hum of a blue whale. Music generates and flows as you clear lines and stages. The game exchanges the Soviet bloc architecture and catchy folk tune “Korobeiniki” of the classic Game Boy game for something closer to an electronic music festival. Players who have played this game know Hitman 2016 was IO Interactive's best. Hitman 2 is more Hitman. More advanced ways to kill the targets and enemies. More options to approach. More ways to screw it up when somebody spots you. The story that threads all of the contracts together remains half-baked, but it still completes the most important goal: giving you new places to kill bad people in interesting ways. All the racing enthusiasts know well about the Forza brand, the cars look unsurprisingly beautiful and handle superbly, from high-performance racing to retro runarounds. An open map brings players through a variety of competitive challenges and mini racing seasons, challenging real players to online races, teaming up with friends for different, low & high challenges. Britain is the real star of the show. 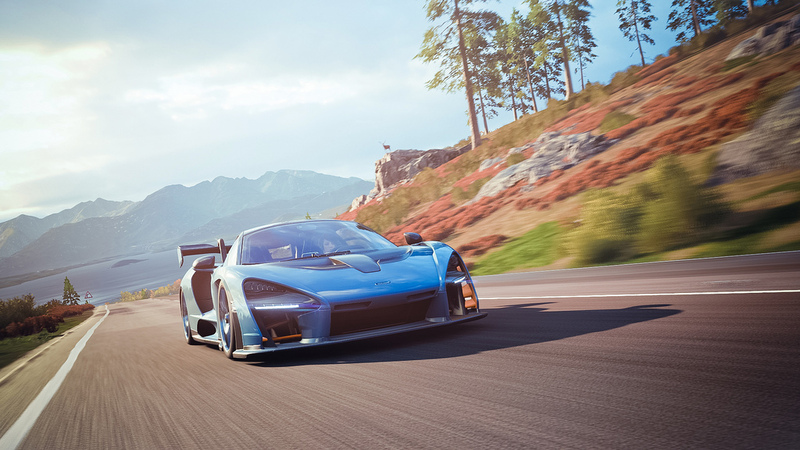 Forza Horizon 4 is one of those games in which open world exploration is as much fun as carefully designed courses. Subnautica takes computer games' most famously debased biome and transforms it into amphibian heaven of appeal and ghastliness. Resultantly, investigating, enduring, and constructing your definitive sci-fi sea base is altogether charming stuff in Subnautica. There's only one issue: nearly everything in this dark blue sea needs to execute you. 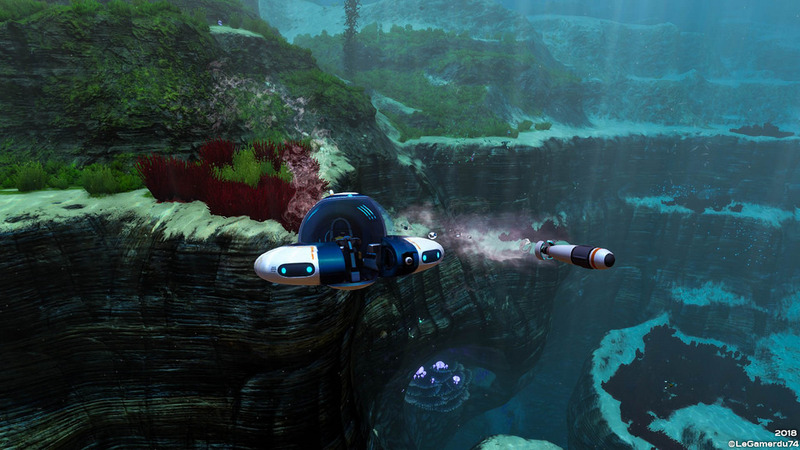 In case you're the kind of individual to withdraw at the simple idea of venturing on a sea cucumber while paddling in the stone pools, Subnautica will frighten the washing pants appropriate off you, yet non-mainstream designer Unknown Worlds demonstrates relentlessly capable at rendering a watery world that feels peculiarly natural yet unmistakably outsider. Try not to let this one buoy past you before 2018 is up. 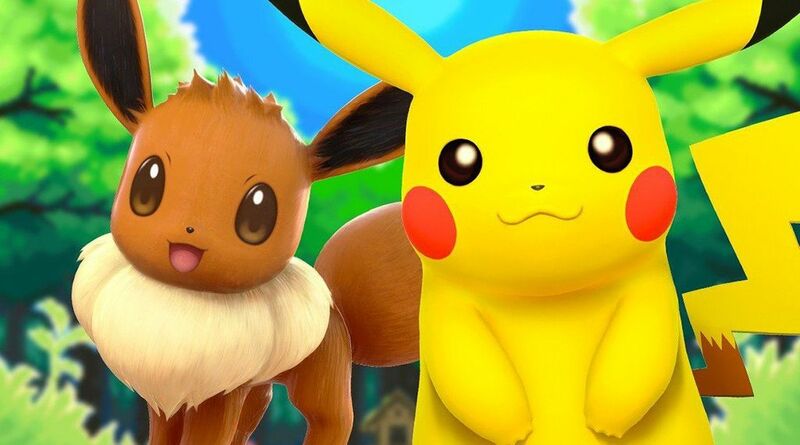 A console form of Pokémon has been a long-held dream for fans. Pokémon: Let's Go! doesn't exactly coordinate expectations and desires. This is certifiably not another mainline passage, not as fans have generally expected. 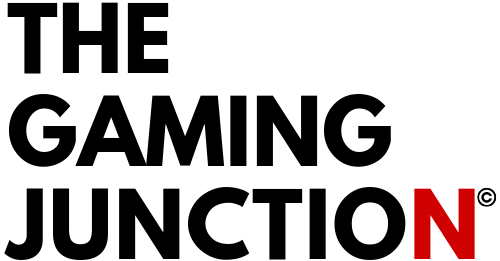 It acquires from the versatile marvel Pokémon Go, streamlining a portion of its bedrock frameworks, and it rehashes the setting of the first three Pokémon games, dropping the player, for better and more awful, into a commonplace world brimming with recognizable beasts. 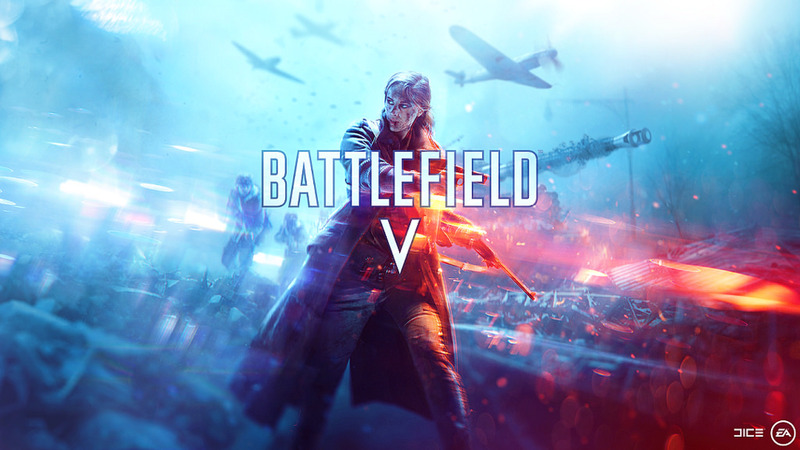 Nonetheless, this isn't the standard 'every one of the battles you effectively played a million times in WW2' bargain - Battlefield 5 will handle clashes you've never observed, similar to the solidifying Norwegian opposition development, and the bleeding battles in provincial France and urban Holland. Not just that, the season pass framework has been totally rejected, supplanted by a FREE live administration called Tides of War, which changes the game every month. DICE and EA have assembled a six-and-a-half moment groundwork video to push newcomers to the arrangement get got up to speed. It gives a concise diagram of all of Battlefield 5's new and returning highlights. The universe of Dragon Ball has defined an unmistakable look. While those versions of the series stay distant classics, the franchise has always been playing get up to speed with the video game front. Fortunately, Dragon Ball FighterZ lives up to the series' legacy and delivers extraordinary compared to other fighting games of the year. 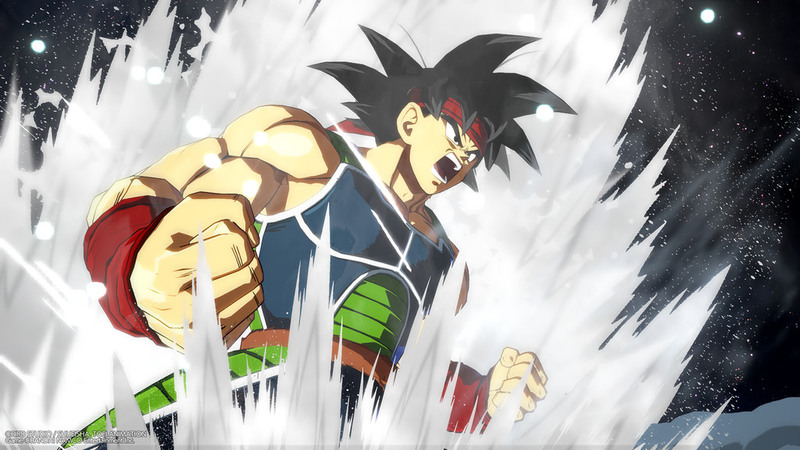 The game's cel-shaded craftsmanship style is an unmistakable gesture to the esthetics of Dragon Ball's illustrated and animated forms, even down to tearing the same angles from the manga and anime. The visual spectacle goes connected at the hip with the game's simplified control scheme, which turns experts and newcomers alike into players who can dish out harming laser light shows effortlessly. 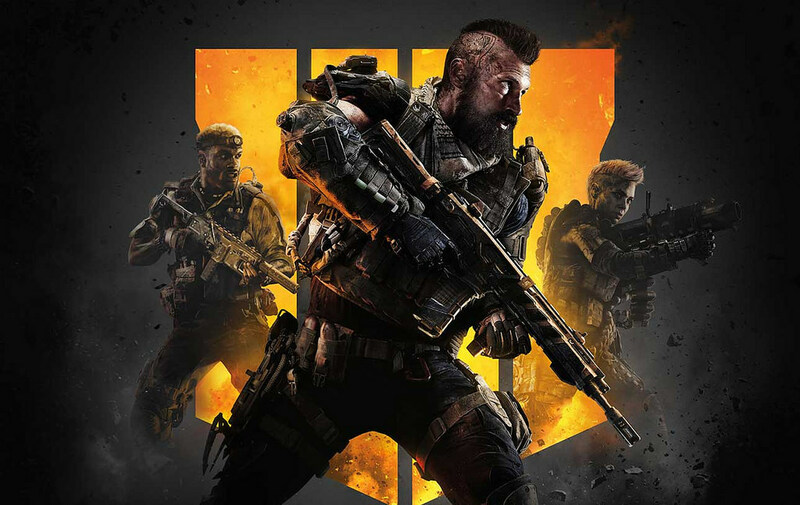 These elements cooperate to convey a standout amongst the most satisfying multiplayer experiences of the year and the Dragon Ball fighting game everybody have always longed for. 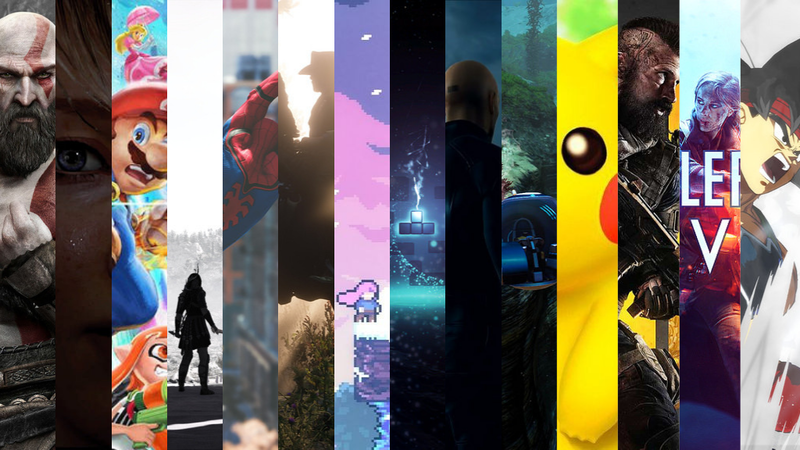 With all that said, let's see what 2019 would bring us with all the upcoming game titles.